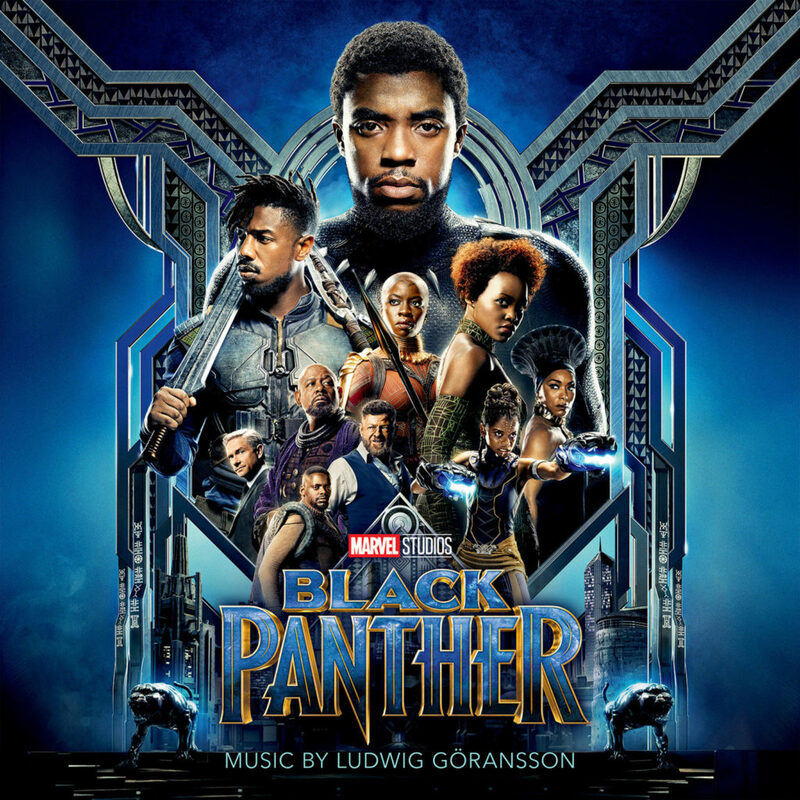 Black Panther Original Motion Picture Score Soundtrack is Available NOW | LISTEN! BURBANK, Calif., Feb. 13, 2018 /PRNewswire/ — Marvel Music/Hollywood Records are releasing the digital album of the Black Panther score, composed by Grammy®-nominated composer and songwriter Ludwig Göransson, on February 16, 2018. Angela Nelson on Singer Keith Sweat Releases New Single “How Many Ways” feat K-Ci | LISTEN! Nikia Krugman on Ruben Studdard to Release New Album “Ruben Sings Luther” on March 16th, 2018 | Announces U.S. Tour | LISTEN! Hydrocoinico on Saxophonist Dante Lewis Releases New Album “A Sweet Love: Tribute to Anita Baker” | LISTEN! NEW VOICES! Tonya Lewis Taylor Releases New Single “I Am More Than A Conqueror” | LISTEN! Miki Howard Returns with New Single “FED UP!” | LISTEN! Diana Ross Makes Music History With New #1 Remix, “The Boss 2019” | LISTEN! Elan Trotman Releases Tribute Album “Dear Marvin” – Available NOW | WATCH NEW VIDEO! Sy Smith Releases New Album “Sometimes A Rose Will Get A Remix” – Available NOW | LISTEN!